Oh wow I just realized you're talking about TRON: Legacy's soundtrack. I'm actually talking about the old TRON soundtrack from Wendy Carlos. Although, I think the same "repeating themes" trope carries over between both. The stuff I'm working is 100% 1982. Stemage Wrote:Oh wow I just realized you're talking about TRON: Legacy's soundtrack. I'm actually talking about the old TRON soundtrack from Wendy Carlos. Although, I think the same "repeating themes" trope carries over between both. The stuff I'm working is 100% 1982.
haha, awesome. Well you can read my posts in the context of the old OST then. I'm a Wendy Carlos freak. I love The Shining and Clockwork Orange music too, but in the context of LISTENING outside of the movie, TRON takes it in pretty much every way. I have an extensive I.T. background. I'm also an artist and fabricator. I've worked on some TRON-related projects as well, since I'm a huge fan of the entire franchise. I've been lurking and reading the news and posts here for quite a while. I've finally decided to come out of the background so I can share some of the things I create, as well as ask for opinions on stuff I'm working on, as well as pick the brains of fellow tron fans once in a while. I'm usually a pretty busy guy, but I'll try to participate whenever I can. Thanks everyone, Hope to be of service to the community! I can probably make make that, Just ask. Thanks! it's good to be here! I've appreciated all the interesting posts in this forum, and I just figured it was time to contribute. Thanks, It was harder to make than I initially thought it would be. I added four small rare-earth magnets to the back side to hold it to a disc mount. it was part of a Halloween costume I made for last year. I was a young Kevin Flynn. I got a lot of positive comments on it. Best part was when I took my young son trick or treating, I didn't need a flashlight. I have a leather jacket, and added the illuminated strips to it, which I also made myself. If you want, I can do a write up, or a vid on the whole outfit. I made it all from scratch, before I had a 3D printer, which would've helped with the build. My name is REDEYE and a big fan of Tron since the 80's. I'm 38 years old and married for almost 20 years to my wonderful wife Melissa. We have two beautiful daughters, Mikenzie 14 years old and Mikayla 20 years old and attending UF. I own a small arcade in my house with 6 restored machines. GORF, Spy Hunter, Ms. PacMan, Mortal Kombat, 60/1 Multicade AND.......TRON! I will be adding my first pinball machine to the collection this year. I am a long time member of the 501st Legion for 14 years now. The 501st is Lucasfilms preferred costuming organization. I presently own 6 authentic Star Wars costumes that are used in different LFL and charity events. From Star Wars Weekends at Disney to costuming at the Whitehouse with the President to putting smiles on kids faces in children's hospitals. Hi, I'm bluelantern714. I'm relatively new to the Tron fandom. My first experience with it was Tron: Legacy, which I enjoyed. I then saw an add for Tron: Uprising and was intrigued enough to watch the original film. I loved it and went on to have Uprising become one of my favorite television shows. Shame it was cancelled. Anyway, I'm looking forward to discussing this awesome franchise on here! Go to smgo.tv and vote for Tron: Uprising. Only 1,774 to go! 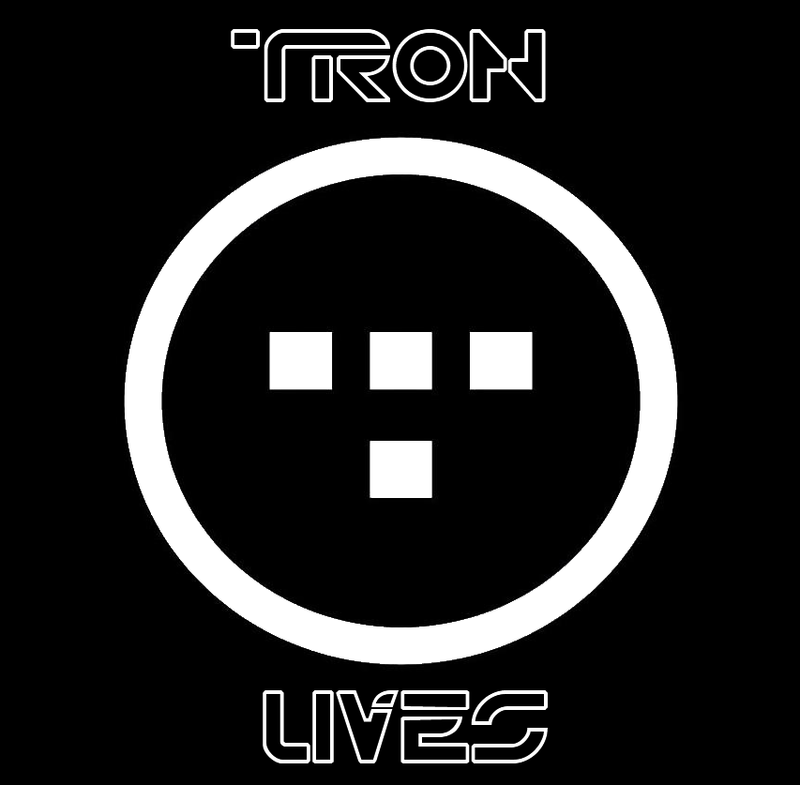 Show them Tron Lives! dont think i ever introduced myself here- i lurked for along time but decided to join and love intellectual and creative discourse about TRON. im currently doing a comic w/ another fan. This Forum looks like a real gem,. I'm so happy to find so many active users! Tron never gets enough love, but here it looks like it flourishes. Like video games, anime, comics/manga...typical nerd I guess. I thank you for you efforts and remember.... TRON LIVES!!!!!!! I couldn't agree more. 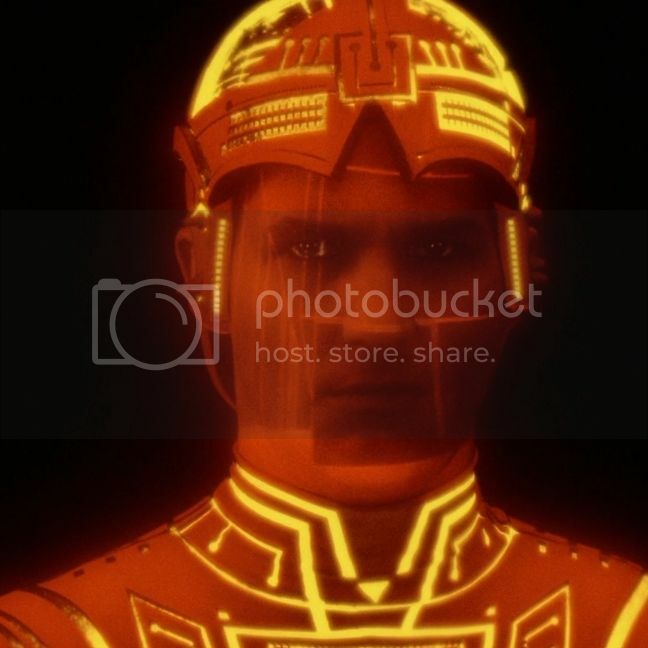 I love the Tron franchise, I fondly remember when Tron came out in 1982, it was an experience that wound up participating in the many events that wound up shaping who I am today. 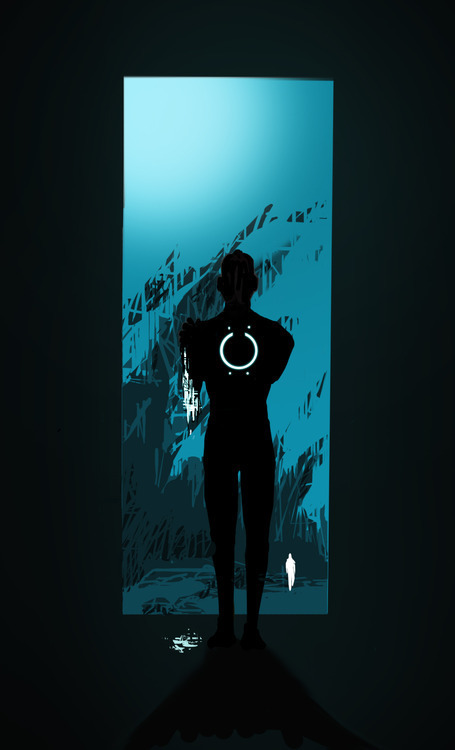 More Tron Uprising is a MUST. The show was fantastic, it gave us a much deeper view into the grid and was rich with detail. AWESOME! With that Disney also needs to pump out another movie! Good post, hope someone important reads it and many others and decides it would be worth it to keep this franchise alive and well. Welcome to our little slice of The Grid.